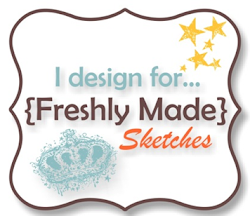 Our team has provided wonderful inspiration for you, so head over to Freshly Made Sketches and check them out. Love your birthday card with the blue/black color combo. Very striking Narelle,I have trouble with balloon placing you do it well!!! 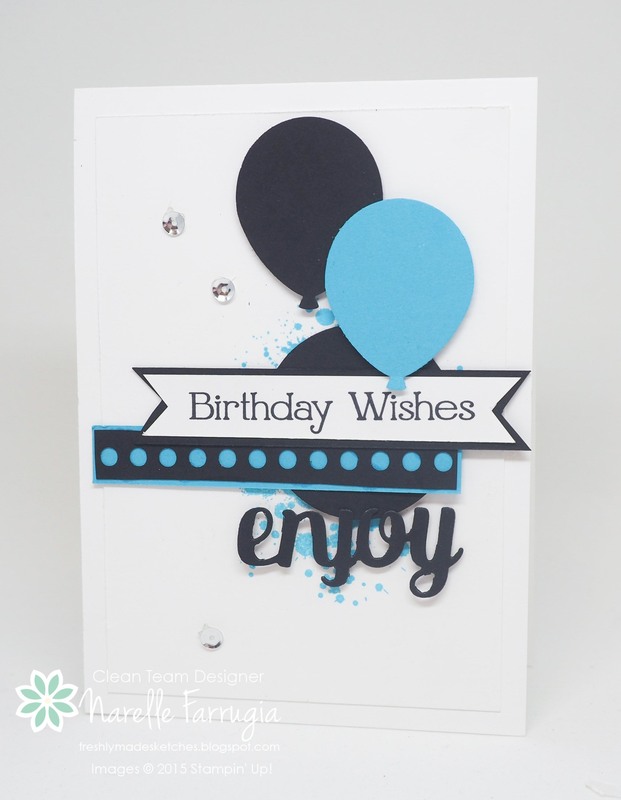 super fun card… love all the different elements! thanks for creating a fun sketch this week! I love, love, love this sketch and I love how the team have used it so many different ways! 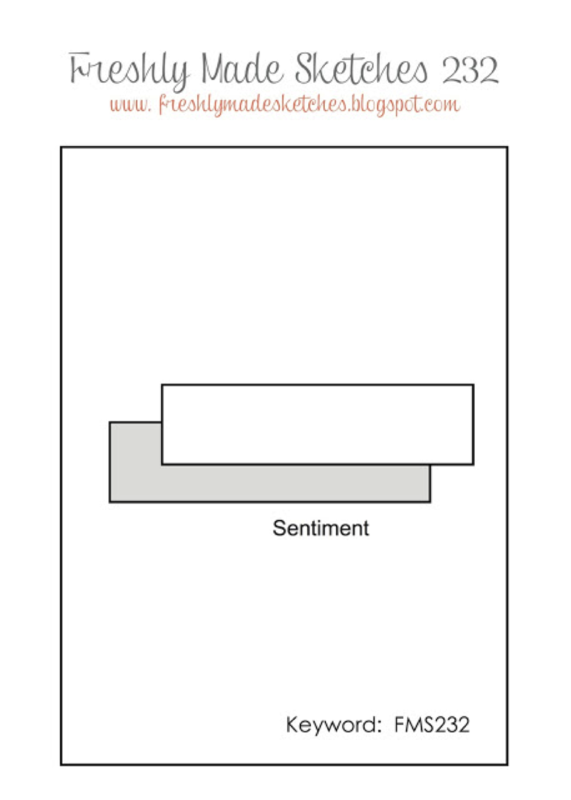 Your card is beautiful – great colors and fabulous use of the sketch. I love the blue and black together! And the sketch is über cool and fresh! Love it! I’m glad I’m not the only one who gets stumped by her own sketch! I love these colors and the balloons and big sentiment are fabulous! I think we all must do the same thing! I’m so happy you created this sketch….it is awesome! Love the fun balloons and colors here! Such a great card and a great sketch! I love those balloons and I really love the splotch hiding in the background! The colours are fabulous!